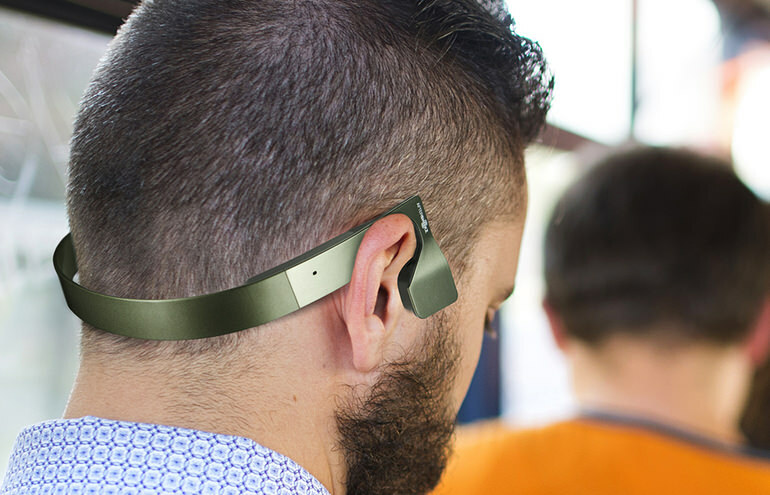 Continue reading → SoundPeats Q12 Bluetooth Headphones Review. 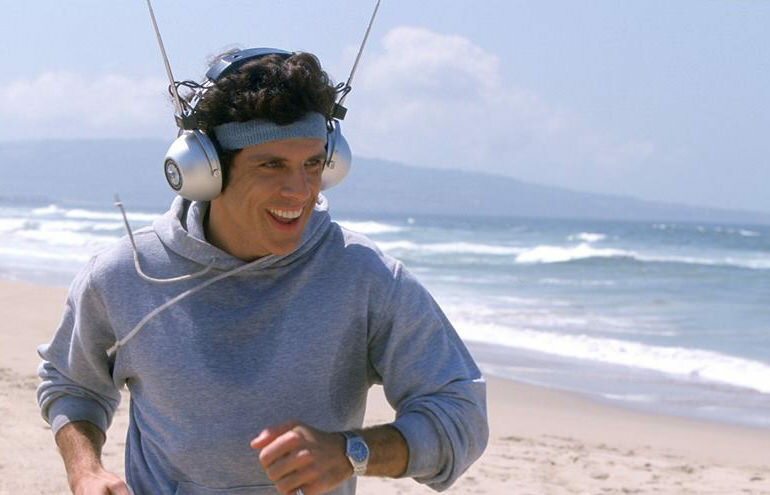 Music makes us work out harder and endure that work out longer so obviously your workout headphones are an important purchase. 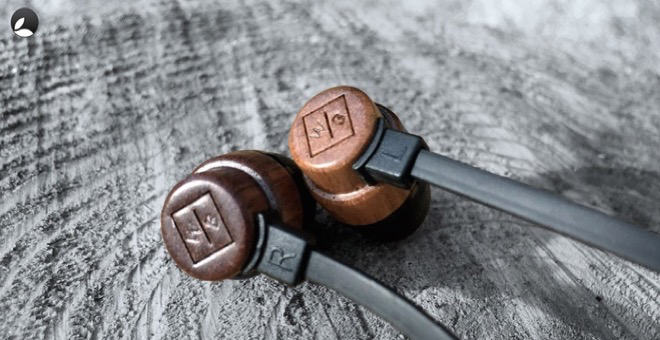 Things considered in this roundup have been sound quality, Comfort and Fit, Durability, compatibility, Price and any extras all of which have been used to compile this list. Its traditionaly another quiet spot in the year for Apple so the rumour mills have to crank even harder for stories. According to reports Apple is looking to make the next iPhone even slimmer by ditching the 3.5mm audio jack. 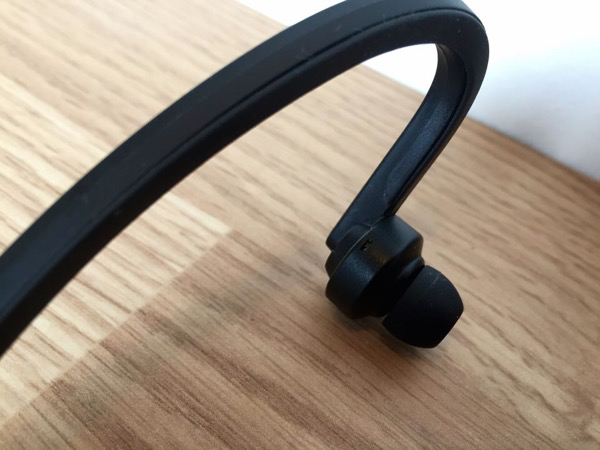 Once you go wireless with your headphones it’s incredibly hard to even contemplate going wired. Even if those headphones aren’t the best sounding, somewhat iffy battery life and bluetooth compression turns music into a mushy mess. These SPBEAT9 Active Wrap Headphones kicking around on the stack social website for a tempting $24 plus shipping. 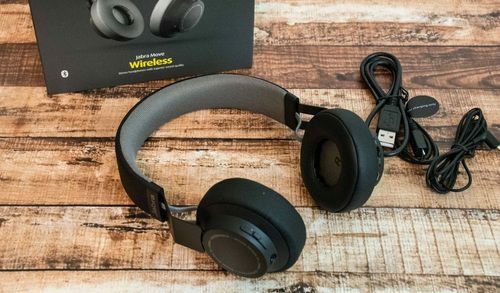 It might seem like a no-brainer to get a set of wireless headphones given the price points but before you spend your money read on. Updated. Avoid these at all costs. 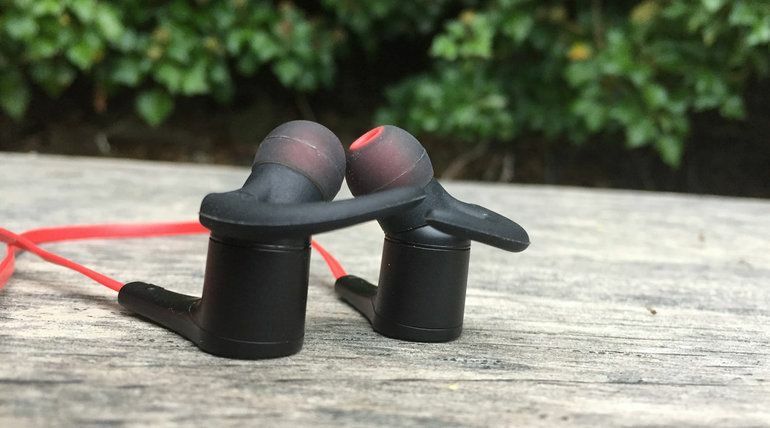 You can now purchase these for just $5 from AliExpress and since publishing TRNDLabs have removed the SPBEAT9 branding. In short they’ve purchased these cheap, written some copy, taken a few pictures and watched the cash roll in. 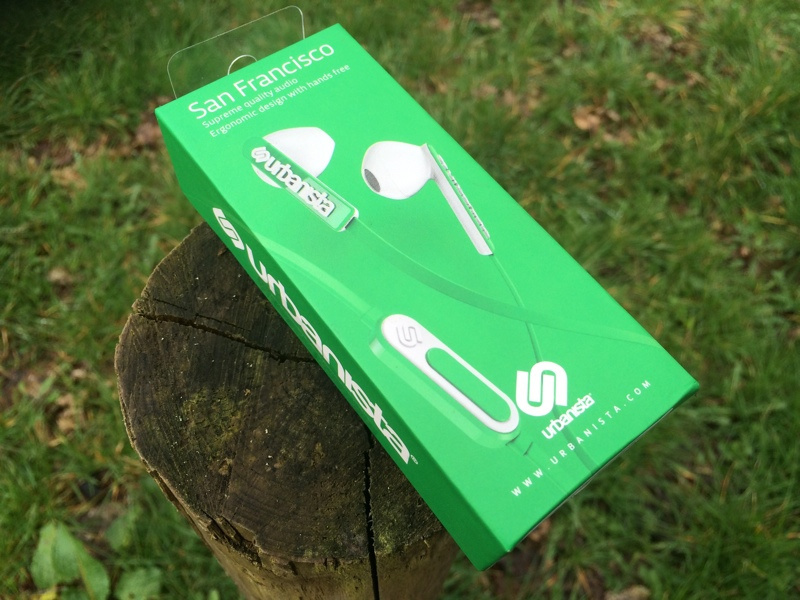 Review : Jaybird Freedom – The Best Wireless Bluetooth Headphones For iPhone? Enough was enough. Those damn cables had caught or snagged on a door handle, car handbrake one to many times and that was it. I needed a set of Bluetooth wireless headphones. It turns out there really isn’t much out there in the way of choice or information when you google for iPhone Bluetooth headphones the results were pretty inconclusive. 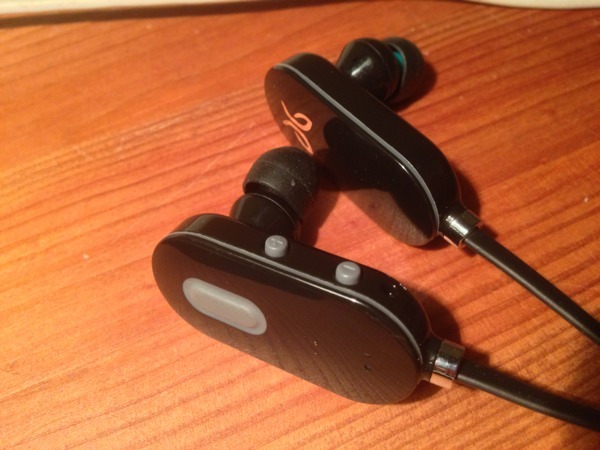 Continue reading → Review : Jaybird Freedom – The Best Wireless Bluetooth Headphones For iPhone? 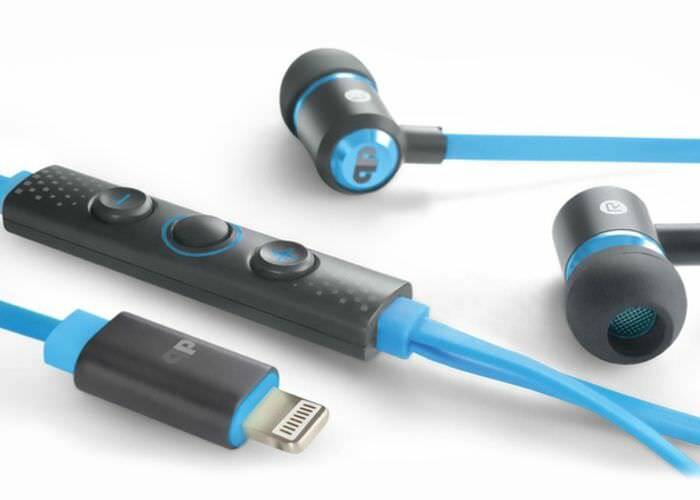 The Apple supplied headphones can be described as mediocre at best and I’ve long been on the hunt for a decent set of headphones without a bank balancing crushing price. 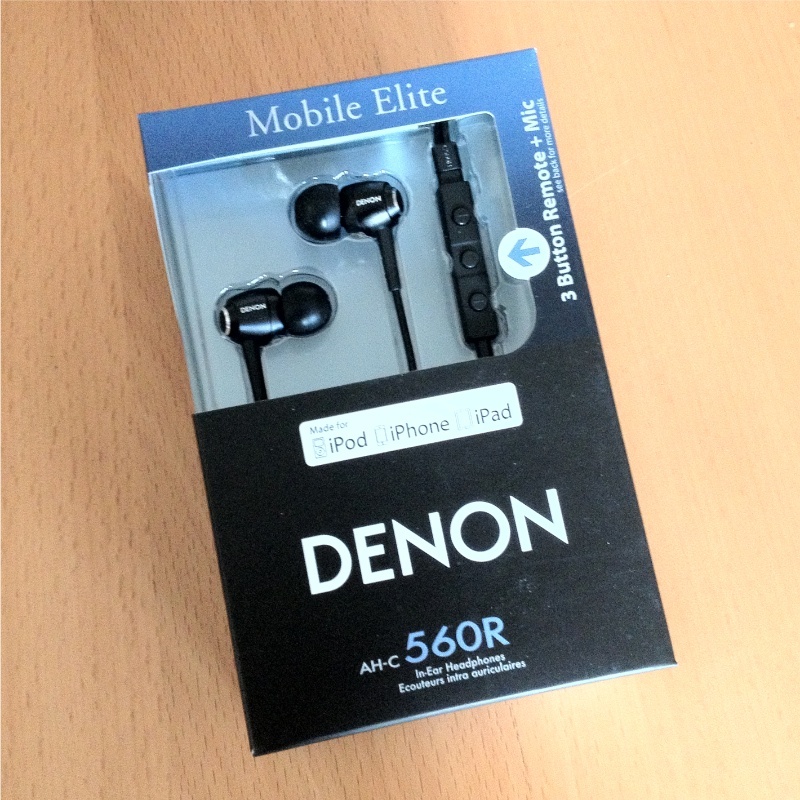 I use my headphones everyday for long periods of time that would pretty much be considered unhealthy, so I was overjoyed when I discovered the Denon AHC560R on sale. But once again like my last headphone purchase, disappointment promptly welcomed me when I opened up the box. I’m not overly fussy or picky when it comes to technology but I do like to do a bit of research first, especially something that I use all the time. For example I wont purchase a cheap mouse or keyboard because “it’ll do” as that just stupid and headphones are no exception. 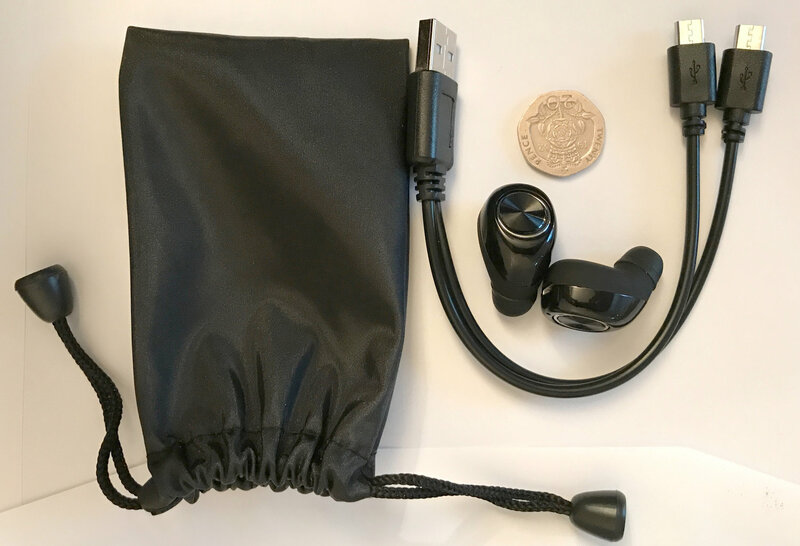 Finding these Sony DR-EX300iP heaphones and checking out their 4 and 5 star review you’d think it’s a no brainer and for someone like me needing, no craving some better phones for iPhone I bought a set of these Sony DR-EX300iP with high hopes.